My patience was sorely tested this past Saturday. Healthcare Costs in the Philippines. We Finally Enroll in PhilHealth. 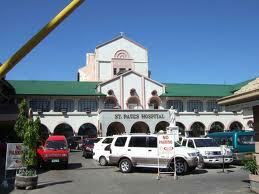 Outrageous Medical Costs at Philippines Hospitals. Be careful! 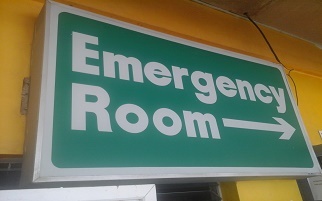 Some hospitals in the Philippines will rip you off!